Nintendo is trying to attract new players into the Pokemon universe, and what better way to do that other than launching a new game. 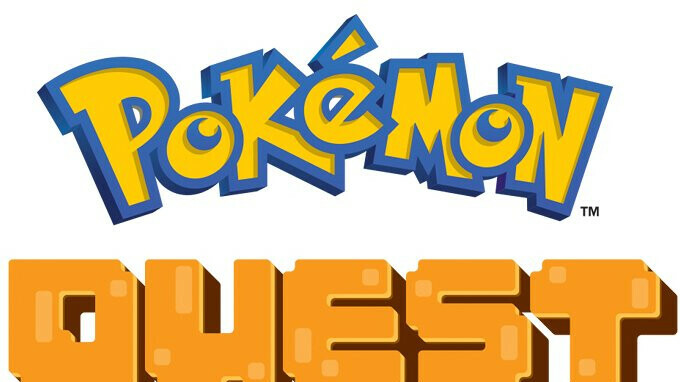 Pokemon Quest is an action RPG (role-playing game) where players control a team of cube-shaped Pokemon, Minecraft-style, in search of treasure on Tumblecube Island. Developer Game Freak promises easy-to-use controls and “a completely new way to play Pokemon.” Also, players will be able to use the items they get from expeditions to befriend more Pokemon or make their own Pokemon stronger. In the end, it's the power of the whole team that counts, so you'll have to make sure that you cook up the right dishes for your Pokemon, team them up appropriately, and upgrade them whenever you have the chance. Moreover, the game will allow players to build base camps and decorate them with items that provide in-game bonuses. The combat is done by repeatedly tapping the screen, so there's that. Pokemon Quest will be available for free on Android and iOS later this summer, but Nintendo said the game will feature in-app purchases. Another Pokémon Rumble... this time with blocks!